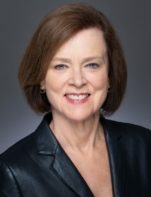 Barbara Spackman, Ph.D. Yale University, is Professor of Italian Studies and Comparative Literature, and holder of the Giovanni and Ruth Elizabeth Cecchetti Chair in Italian Literature. She works on nineteenth and twentieth century Italian literature and culture, with special interests in decadence, the cultural production of the fascist period, feminist theory, travel writing and Italian Orientalism.She has published on topics as diverse as Macaronic poetry, film of the fascist period, the rhetoric of sickness at the fin de siècle, Italian futurism, contemporary feminist theory, the rhetoric of Mussolini’s speeches, Orientalism in the nineteenth century, and migrant writing in the twenty-first. 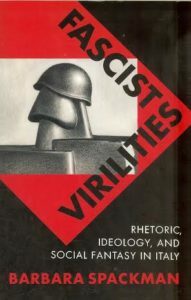 She is the author of Decadent Genealogies: The Rhetoric of Sickness from Baudelaire to D’Annunzio (Cornell University Press, 1989) and Fascist Virilities: Rhetoric, Ideology, and Social Fantasy in Italy (University of Minnesota Press, 1996), which won the 1998 MLA Howard R. Marraro, and Aldo and Jeanne Scaglione Prizes for Italian Literary Studies. 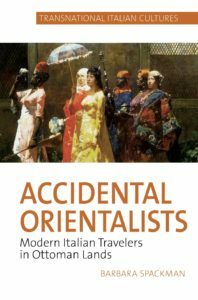 Her most recent book, Accidental Orientalists: Modern Italian Travelers in Ottoman Lands, was published by Liverpool University Press in 2017.